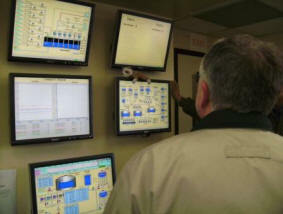 Lev: Thanks very much for the training. 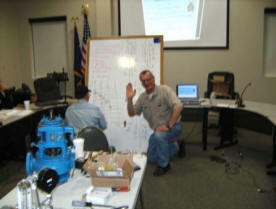 It was a great course, entertaining and informative with a nice mix of theory, practice and hands-on. 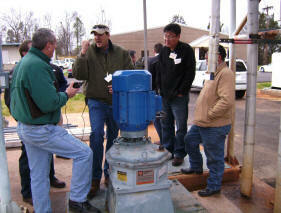 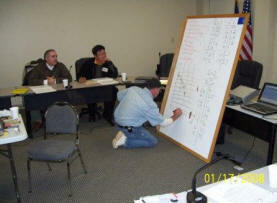 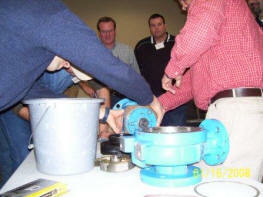 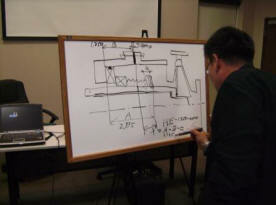 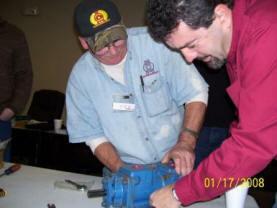 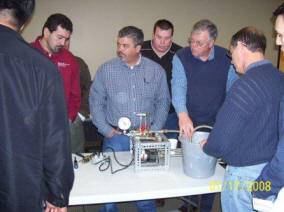 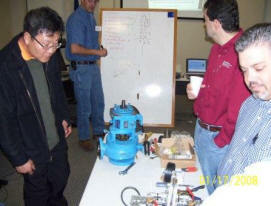 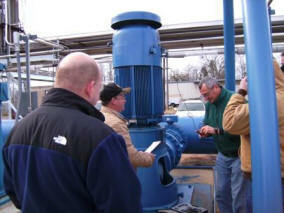 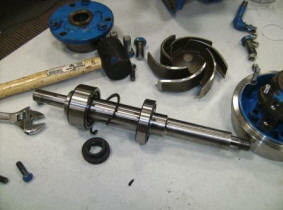 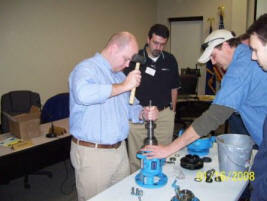 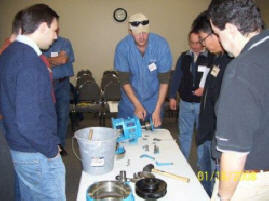 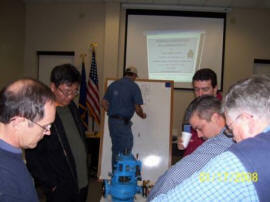 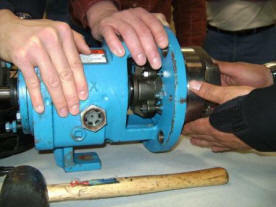 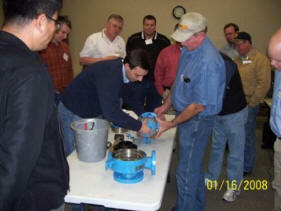 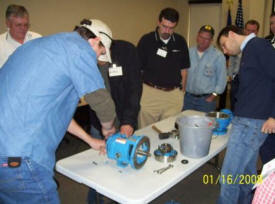 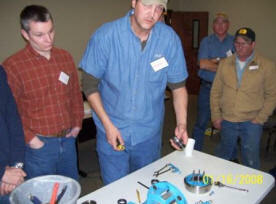 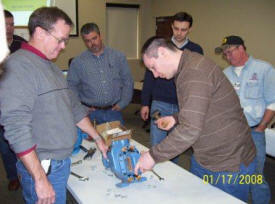 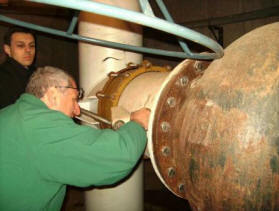 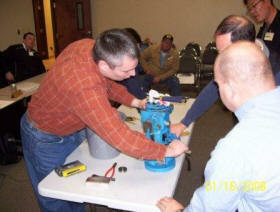 The test rig exercise in developing a pump head/capacity performance curve was very helpful. 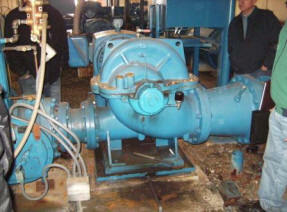 I had a chance to apply that this week as a vendor asked us to accept a pump curve "that meets your pump specs without a discharge orifice plate". 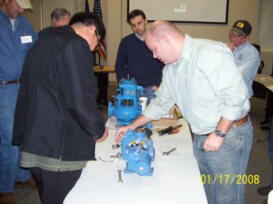 Knowing what I was looking at, it was easy to see, and understand, that the pump shut off head was not greater than the rating point head by the margin we required.